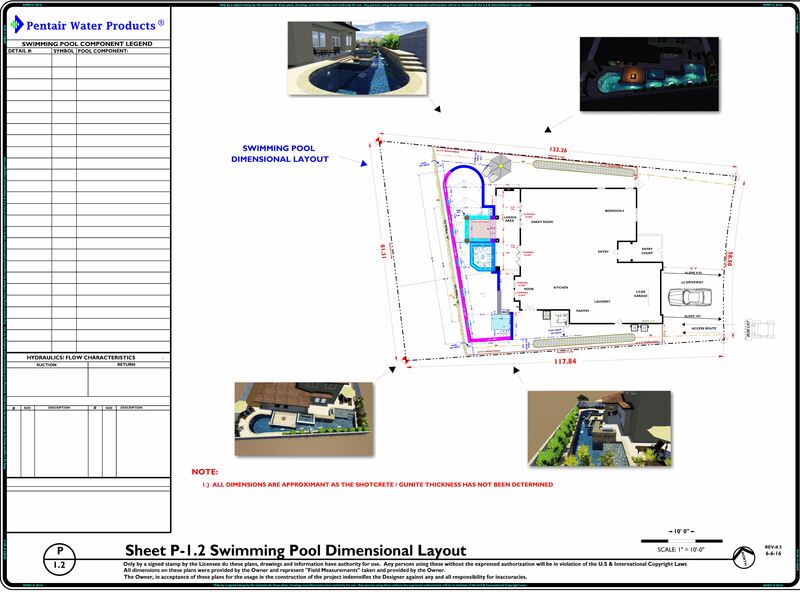 Please provide confirmation that the dimensional layout for swimming pool and design elements are accurately exhibited so, that the advancement of the planning layers can progress. 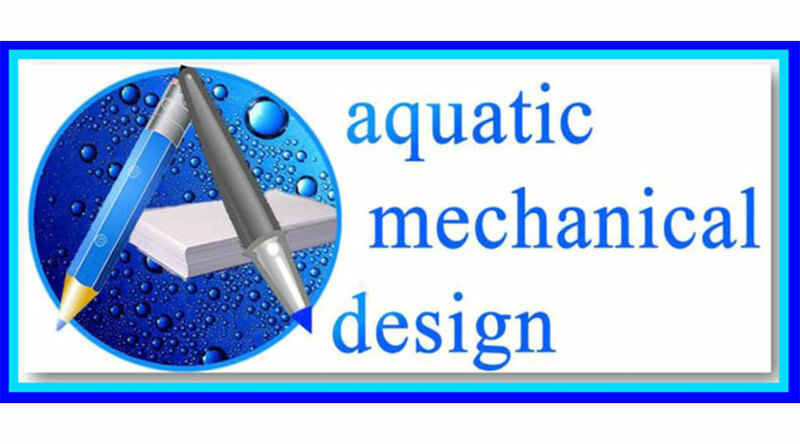 The image below exhibits the REV-5 dimensional modifications. These changes represent our considerations for the REVISION #4 dimensional corrections and the space available.